Are you looking for a new Ford dealership near you with a vast inventory, skilled service professionals, and plenty of deals you can take advantage of? Westlie Ford near Orchards, WA is exactly what you’re looking for! Our diligent and friendly team is able to make your new Ford sedan, truck, or SUV dreams a reality. 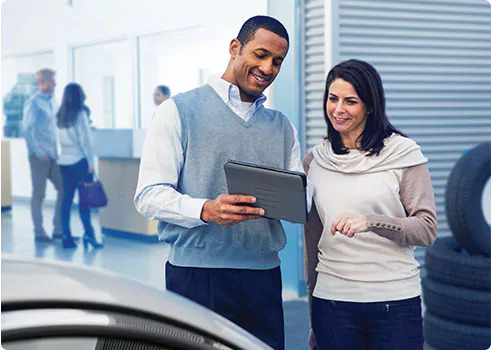 When you’re ready to schedule a test drive or service appointment, or to have your questions answered, feel free to give our Ford dealership a call at (877) 299-1138. Whether you need a new or used car, truck, SUV, or commercial vehicle for your daily routine, Westlie Ford has you covered. You can browse our extensive inventory online by body style, model, and year to help narrow your choices down to the exact vehicle you’re looking for. We have a Certified Pre-Owned Ford inventory as well to accommodate customers who’re looking for the unmatched peace of mind that comes from a warrantied vehicle. If you already know what you’re looking for, skip to our new or used inventory to get started. If you don’t know where to start, feel free to contact our team of product specialists for assistance. Are you searching for an auto shop that can keep your vehicle running at peak performance? Your search ends here! Our factory-certified technicians know how Ford cars, trucks, and SUVs work inside and out. If your vehicle requires more extensive repairs, don’t worry. Our technicians only use OEM parts to help ensure it runs as the manufacturer intended. You can sit in our comfortable waiting area and enjoy complimentary coffee and snacks while your vehicle is being serviced. Did you know our Ford dealership provides new car deals and savings on auto service work and parts? 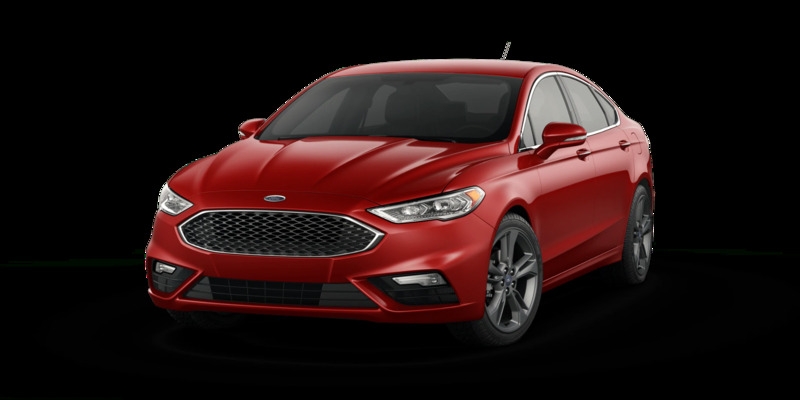 To take advantage of lease and finance specials, check out our Ford incentives to see if you qualify. 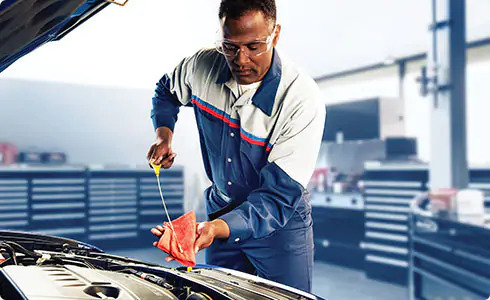 As for parts and routine maintenance service, simply print or download the service coupon that meets your needs, and present it to the service tech at your next appointment. Our friendly team of product specialists and service techs look forward to assisting you so tell us how we can serve you! 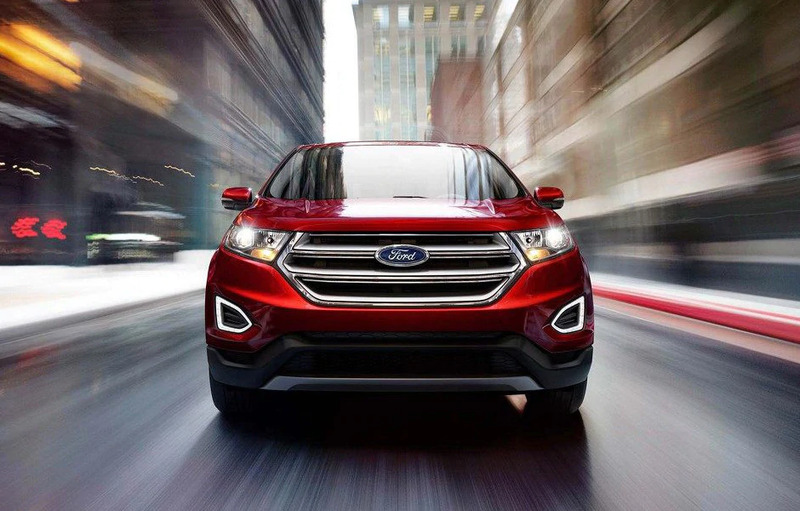 Reach out to your new Ford dealer near Orchard, WA online or by calling (877) 299-1138.